The Flash is one of the most powerful heroes in the entire DC universe. 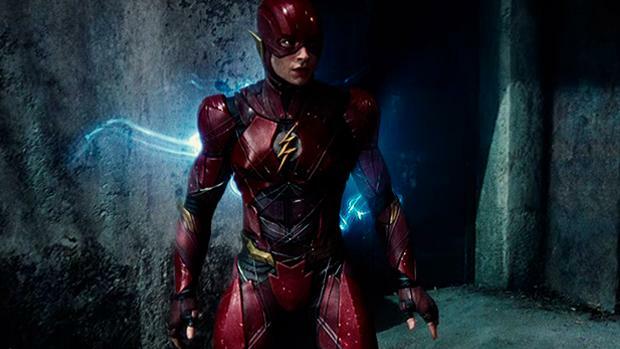 But very little of The Flash’s power has been explored in the DCEU movies. 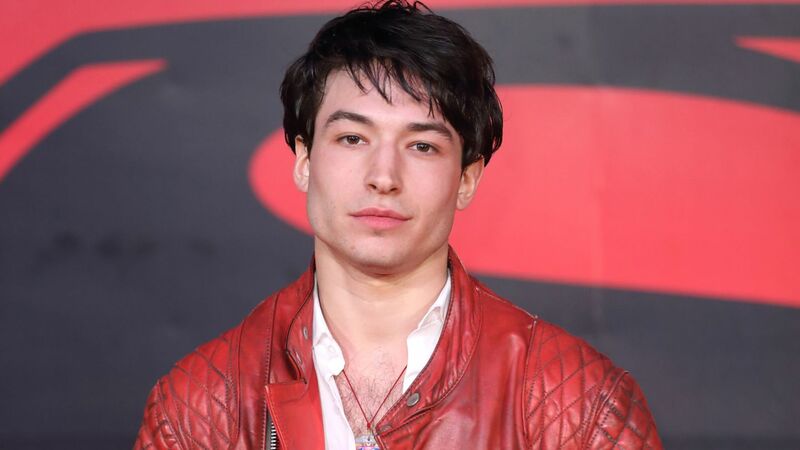 The Flash has only made two cameos as of now, but that will soon change after the release of Justice League and his own solo feature with the same name. 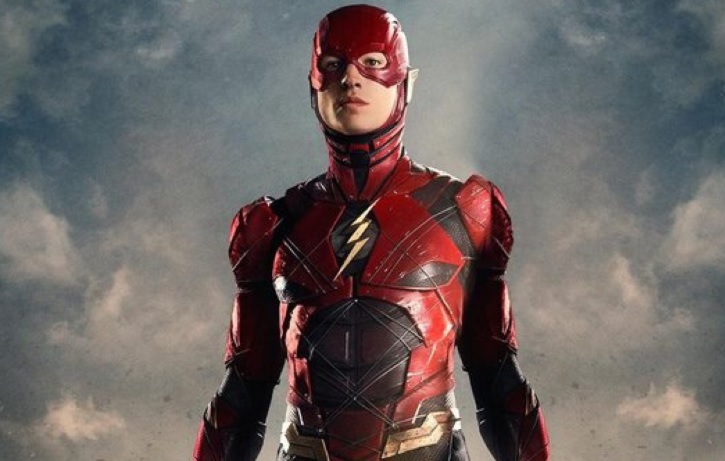 The timelines for The Flash’s cameos have been all over the place, so it is hard to grasp just at what level of power the hero has adapted himself to. Kingdom Come dealt with the conflict between the visibly out-of-touch “traditional” superheroes, and a growing population of largely amoral and dangerously irresponsible new vigilantes, in many cases the offspring of the traditional heroes. 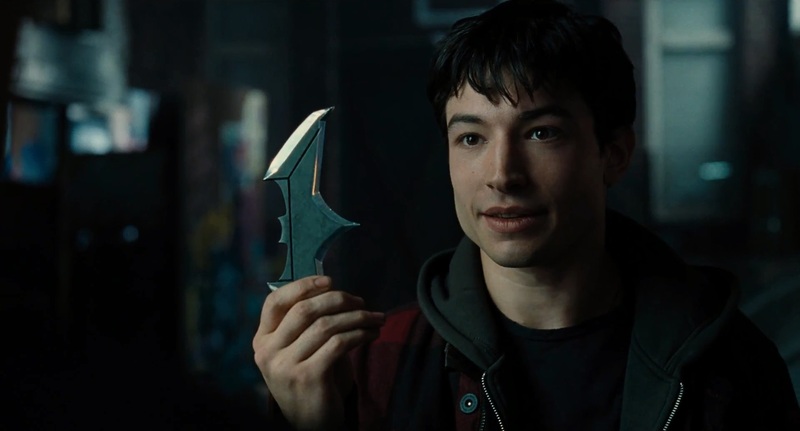 Wally West was The Flash present in the story.